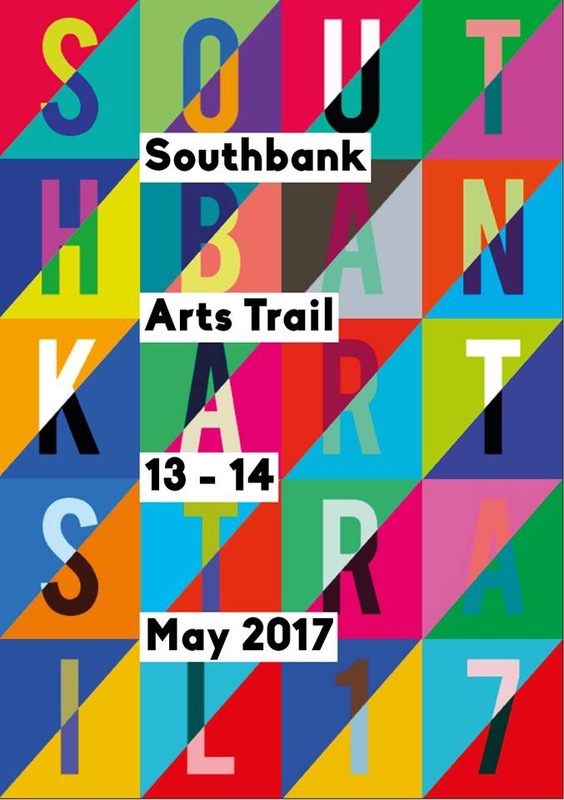 This year I will be participating in the Bristol SouthBank Arts Trail, taking place from the 13th – 14th May 1017. I’ll be sharing a venue with Orla Handley and The Secret Stuff Laboratory. You can see a full list of artists on the trail here. 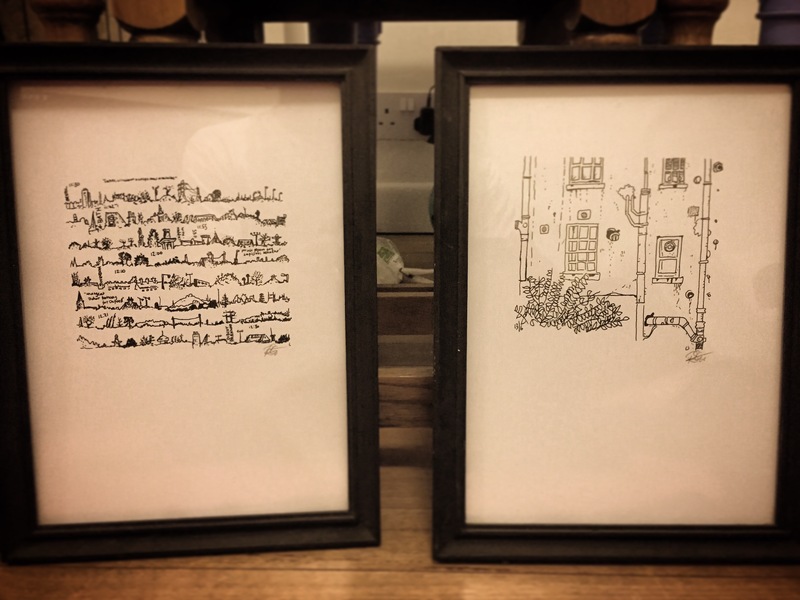 I’ve been framing up some pictures for the Southbank Bristol Arts Trail. I’ll have some prints to sell at chez “Orla and Chums”. Look us up on the website map (http://www.southbankbristolarts.co.uk/) . 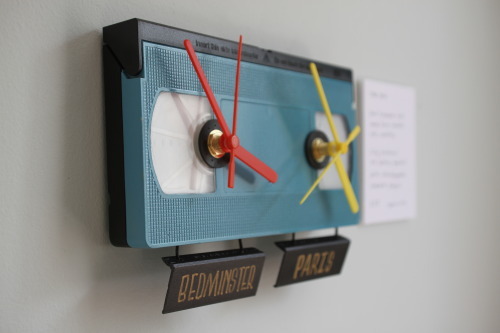 Dual timezone clocks made from VHS cassettes. Fully functional, battery powered, with interchangeable timezone plaques. It’s OK, she’s just changing format. Motley Glue, is leaving work today to begin awesome new adventures. Currently having a disco here. Ganbatte, my blessed and excellent friend, may all your dreams become things. “So about those Polar Bears. Let’s be clear; nature does not line itself up, all “raw” and “visceral” and hurl itself into our telly screens for consumption. 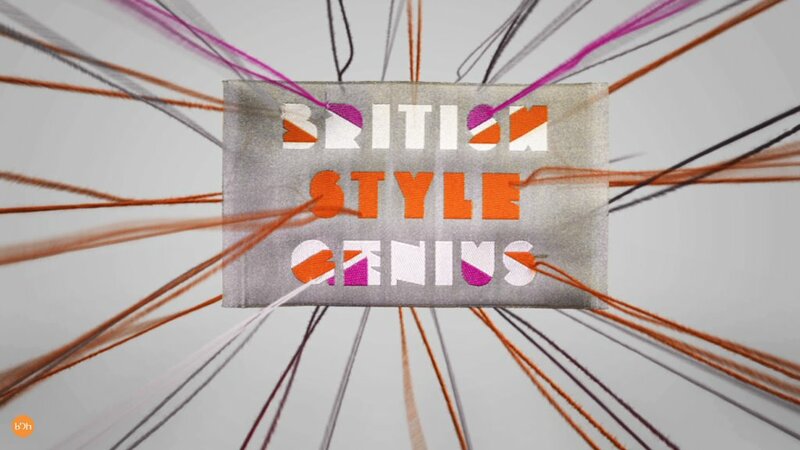 It’sproduced; from the moment a documentary is concieved, it is contrived and constructed. Okwonga’s angle typifies our habitual misconception and fetishisation of photo-reality as reality. (But this guy works in media? Don’t they immunise you against that on the first day?). Reality, went. Ages ago. And the line between photoreality and ‘CGI’ is pixel-thin, overlayed a few times and with a shed-load of blur to give the impression of depth of field. OK that’s not so bad. What’s terrible is that anyone gives a monkey /polar bear/ whatever. Because in the REAL world, Cameron has left the UK floating up the Atlantic without a paddle, or a friend (except the US, but that’s ok cuz the dollar will never collapse, right? ), and the inquiry into the really properly morally destitute media whores is re-opened. I don’t subscribe to the theory of a singly masterminded conspiracy. But. When the media is so desperate to distract us from both what IS newsworthy, and from the stink of its own backfired distractions – with a well-timed soup of such cute fluff and contrived confrontation as would make Simon Cowell proud – the icky symbiosis of governance and media is horribly, scarily obvious.